I believe in God, I believe in the human mind and I believe in the power of capital! I don’t read novels these days as much as I used to but the one novel I will never forget is the Sidney Sheldon classic, If Tomorrow Comes. Reading Tracy Whitney’s adventure taught me that really and truly, nothing is impossible; no barrier is impregnable, that the first place to start is to focus on answering the questions on ‘how to do it?’ instead of obsessing about the impossibility of getting it done. After living a whole life of impulsive and organic giving, I finally found myself deciding it was finally time to face the one thing I always felt would come when I was done with making a living; starting the Omojuwa Foundation. As with most of my decisions, it happened because someone made an argument that knocked mine off. As far back as 2012, the likes of Subomi Plumptre and Tolu Ogunlesi thought starting the Omojuwa Foundation was the naturally evolution of all the crowdsourcing efforts I led on social media to that time and of course to this day. I never even considered it for a bit. The reason being that I felt, how could I run a foundation when I hadn’t even started with my big plans for my own life? Plus I felt things like that were meant for the super rich and accomplished people. The giving of course continued and it was instructive that the final decision to start was led by yet another attempt to give and to have others give to a set of small-scale entrepreneurs. This was the Small Businesses Support Scheme #SBS2017 when on the last day of 2016 I said I’d support some small businesses with N500,000.00 via Twitter. Three days or so later, the money had increased to N2.7m because as usual, some great folks saw what I was doing and thought to express what they obviously had in their own minds but needed a platform to express. We did that and ended up supporting 36 small scale entrepreneurs. I have since been sharing some of their successes so far on my twitter timeline @Omojuwa and on my YouTube channel www.youtube.com/OmojuwaTV. On the 27th of January, out in a night club in Addis Ababa hanging out with Njoya Tikum, Ibrahim Sanusi and waiting on the likes of Vukani Lumumba, Njoya got me talking about #SBS2017 and how he was impressed with it. 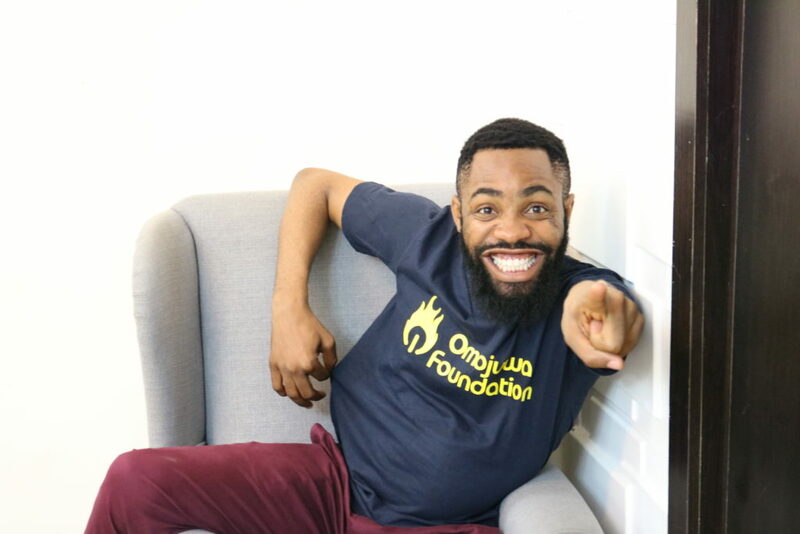 Then he said, ‘you really need to think about starting the Omojuwa Foundation.’ I started to put up a counter argument, picking up from where I stopped with everyone else who ever had that suggestion, ‘you know, it is not yet time. I need to do certain things.’ ‘I don’t want the stress of a formal structure. I just want to express myself by giving and supporting people.’ Bla bla bla and more blabbing. Njoya listened as usual then he served the final punch that finally delivered all the other arguments I had heard over the years in one powerful force. Most of the the time, it is not the one punch that knocks a boxer out, it is the cumulative effect of several punches. I am glad for the time spent with the likes of Elsie Kanza, Simi Fajemirokun, the faculty of Daystar Leadership Academy and the likes. About 17 days before my conversation with Njoya, I had asked my mentor, Nike Adeyemi, the founder of the Real Woman Foundation and the Love Home Orphanage what she thought. I told her, ‘I am currently torn between keeping it this way, unstructured and organic or create a formal organization. The challenge with the latter is that people don’t trust organisations. But the current state is not sustainable.’ The part of her answer that put me in a state of ‘this really is inevitable’ was, ‘Think also if it’s something you want to do continuously or just one-off or from time to time…you are a giver, a philanthropist.’ She never gave me a ‘go and do it!’ answer, she just made me think. The answer was clear in my head, giving is the one thing I do that gives me a whole feeling, a feeling of ‘this is why you really are here. This is why you were born.’ Essentially, the conversation with Nike Adeyemi prepared my mind for Njoya Tikum who landed the final punch! When I look at Africa with my naked eyes, I see problems, big ones, scary ones, and seemingly insurmountable layers of challenges. But when I look at Africa with my complete vision that sees beyond the immediate image, I see nothing but big opportunities. The thing with these opportunities, they become problems when you are not strategic and intentional about converting them into valuable ends. In the beginning, the Omojuwa Foundation will focus on three major areas; Entrepreneurship, Education and Community. On Entrepreneurship, we will focus on supporting extremely poor women with small grants to increase their stock. We will focus on supporting small businesses with zero percent loans. The next round will all be grants because we haven’t perfected a loan recovery system. We will focus on women entrepreneurs and PLWD entrepreneurs. On Education, the agenda is primarily to keep brilliant but indigent students in primary and secondary schools. On Community, we intend to get citizens out on the streets directly working to build, clean, and create all forms of solutions to make better communities. Focus will be on underserved communities. All of these will be backed by a system that focuses on empowering people’s minds and understanding of money, capital and the likes as it does on handing them the physical support systems. The next round of #SBS2017 will be in June 2017. At the moment, we are raising money. 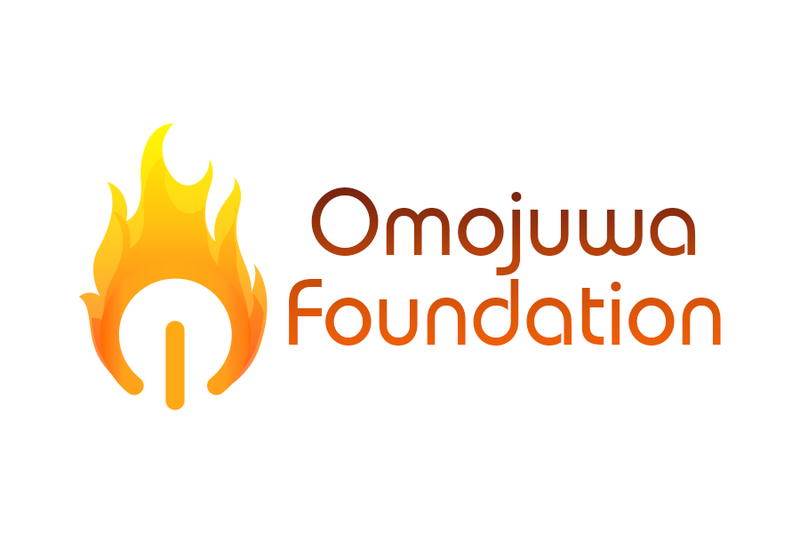 Prospective donors can head to www.omojuwafoundation.com or pay directly at The Omojuwa Foundation, 0090906434 Diamond Bank. We will need professionals willing to share their expertise, we will need volunteers, we will need partners, corporate and private, we will need ambassadors, donors and we will need everyone who sees a space here for him or herself to make change happen to get on board. 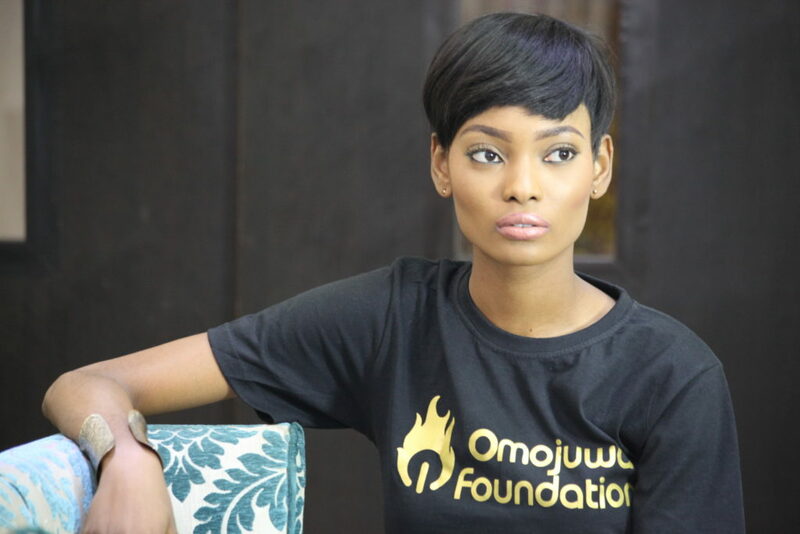 The C.E.O of the foundation is Jennifer Uwakwe (jennifer@omojuwafoundation.com) . The other team members Maryam, Dirichi, Yemi, Joy, Semira etc will be introduced via @OmojuwaFDN on Twitter and @OmojuwaFoundation on Instagram. We currently have the expertise of the likes of Bukola Ogunyemi, Wale Famuyide and the likes to call on but we will definitely need more. I am also glad I’ve got one of the most amazing set of friends with varied expertise and a shared interest of making change happen, these ones will definitely be there for us too. If tomorrow comes, we will not be spoken of as much about the problems we have on ground as it is about the fact that they are all problems soon to be solved because we did it before and we’ll always do it again!